Sedan segment holds a special place in the heart of car lovers especially when it comes to design and dynamics. However, one should not forget the nostalgia factor of 2018. The sedan segment in both India and the international market have seen a slight slump in sales due to the increasing popularity of SUVs Cars. 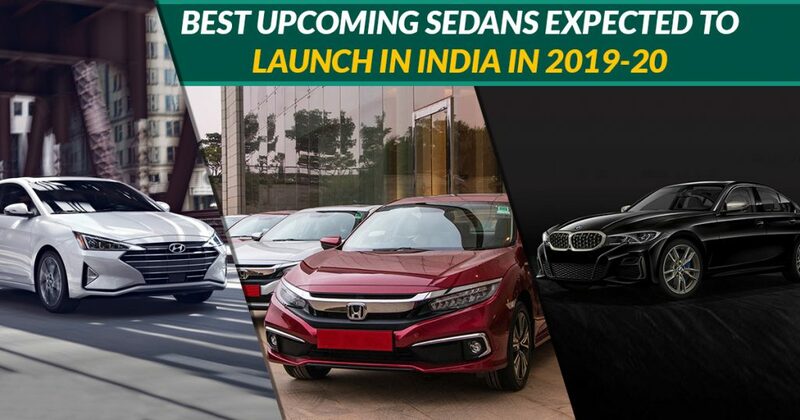 Here is a complete list of the upcoming sedans cars that are expected to launch in India in 2019 and 2020. 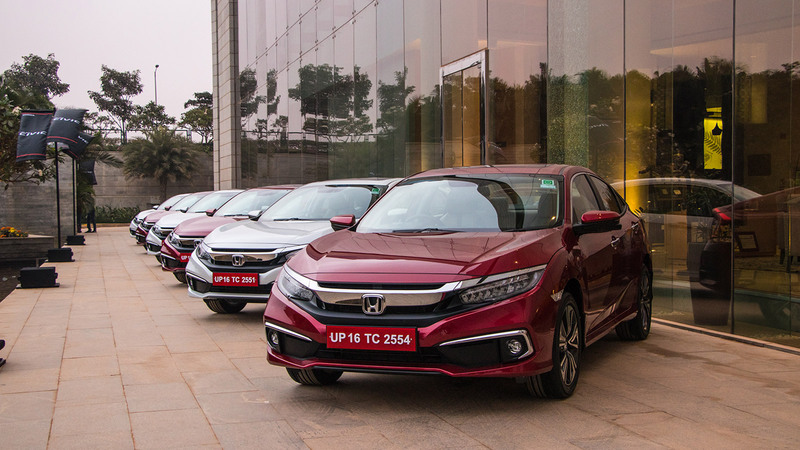 Honda Civic, a renowned sedan from the garage of Honda is all set to re-enter the Indian auto space in 2019. This will be the 10th generation Civic that will make its way to India although the car has been launched globally by the makers. We are expecting a diesel engine in this quintessential sedan this time around. On the other hand, the 1.8-liter petrol engine variant of this sedan might be tweaked a bit before its launch in India. 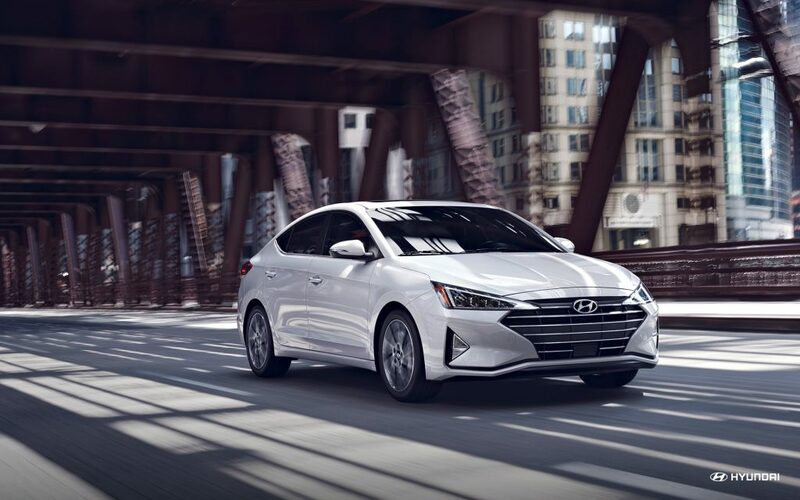 In order to give a premium look, Hyundai Elantra has recently received a facelift from Hyundai in order to make it more aggressive and appealing for the general masses. However, the updated sedan is set for some major equips this time around and we are anticipating the sedan to come up with a new diesel engine. Yeah!! This would be the feeling of luxury car lovers of India hearing that Audi flagship A8 is coming to the Indian shores this year. This flagship car from Audi will also lock horns against the likes of Mercedes-Benz S-Class and BMW 7-Series. 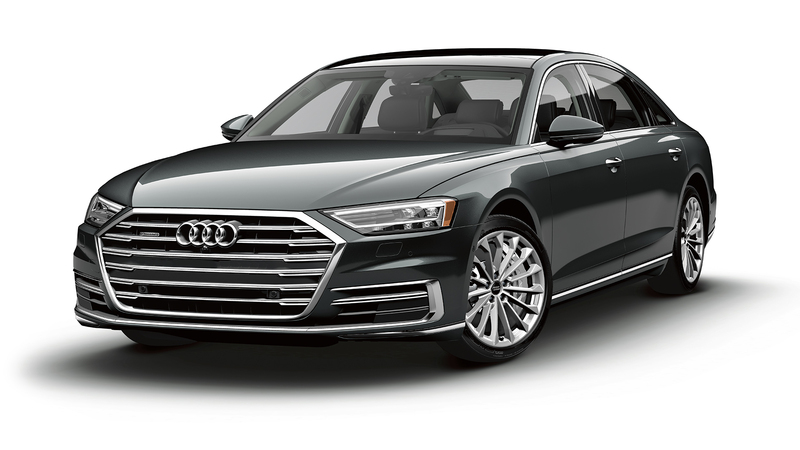 Audi A8 has ditched everyone’s expectations of its 2018 launch and is now set for a 2019 India debut. The buzz is high among car lovers in India for this sheer beauty from the house of Audi thanks to most exciting equipment and technology that it sports. 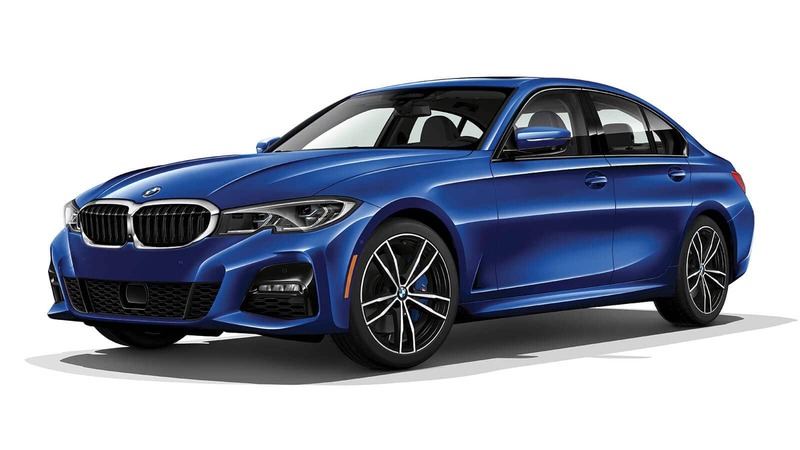 BMW has made its mark in auto space for manufacturing driver-focussed cars, and with the 2019 BMW 3-series, things are no different. If we talk facts, then, yes 3-series holds the laurels of the company’s best sellers and India will soon see its 2019 avatar. The all-new BMW 3-series has been spotted across many distinct locations getting tested, but as of now no official word regarding its India launch has been given by the BMW makers. Volvo, hearing this prolific brand name gives you an instant thought of robustness, safety, and premium-ness. 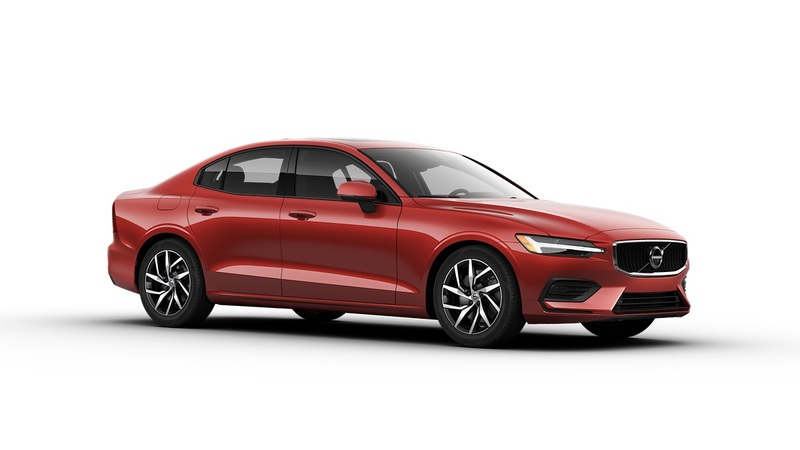 Geely, a Chinese automaker-owned Volvo is also gearing up for the launch of its third-gen S60 in India, which according to rumours will not come up with a diesel engine option. As of now, it is expected that Volvo S60 will be sold only in petrol and plug-in hybrid options. 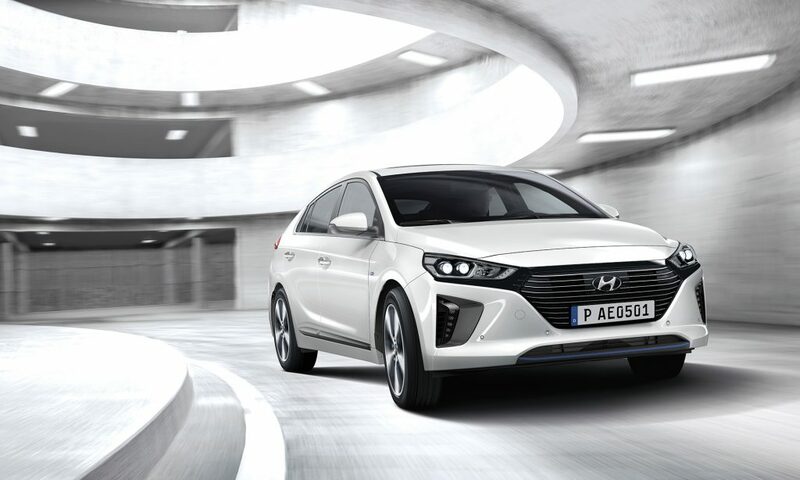 In recent past, the hybrid car segment in India has seen rapid growth and cashing on this trend, Hyundai is also set to launch Hyundai IONIQ in upcoming months in 2019 with hefty premium features. Some of the noteworthy interiors equip that will come up in this hybrid sedan include display instrument cluster, infotainment system with 8-inch touchscreen and navigation, and wireless charging feature for smartphones. Some other unique and innovative features that can come with this hybrid car include blind spot detection, lane keeping assist system, and smart cruise control. A 580cc, 4-cylinder petrol engine that churns out power of 105 PS and 147 Nm of torque is also expected. The increasing demand for compact sedans under 4-metres in India has also encouraged the Toyota to make an entry in this segment. The Japanese auto-giant has a car almost in every segment. 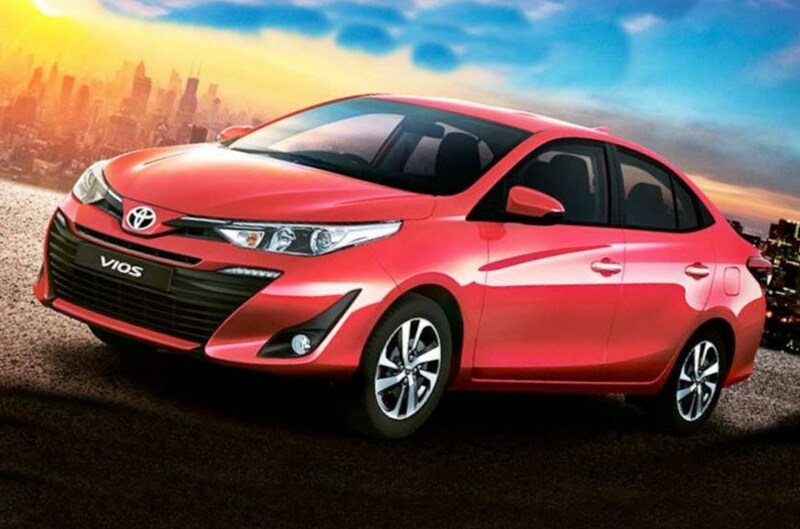 Etios, another sedan offering from Toyota has not been able to lure Indian customers. Keeping this in mind, the Japanese automaker is planning to launch Toyota Vios sometime at the end of 2019. Is it exciting or worth waiting for? Yes, it is as this sedan will come with premium features, a reliable 1.4-liter diesel engine, and Toyota’s brand name. 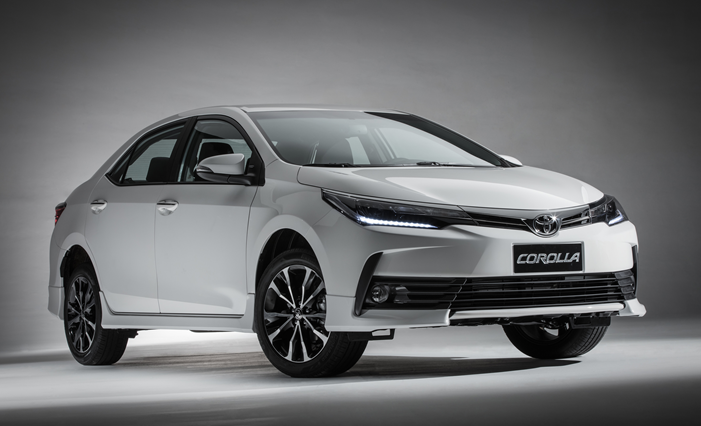 The first public glimpse of Toyota Corolla Altis has been seen during the Guangzhou International Auto Show in China held in November 2018. This long-standing executive class sedan has massive popularity globally among car lovers, and it is expected to come to the Indian shores at the end of 2019 or start of 2020 after its China launch. The price range for this car would be around INR 20 lakh to 25 lakh owing to its whole lot of premium features. The expected features in Indian variant of this sedan would be too early to comment on and till then keeps your fingers crossed that it comes with the Toyota’s TNGA platform. Ford Mondeo, a luxury sedan has been put on sale in India by Ford a few years back but has failed to make a space in the sedan segment. Many have argued that Mondeo was ahead to its time. Now, as the Indian economy is rising rapidly, Ford is planning to launch Mondeo again in India by 2020 with power packed features. The new-gen Mondeo available in European markets features a good mix of value, comfort, safety, and driving pleasure. Ford Mondeo is expected to come in the Indian market with same 1.0-litre EcoBoost engine that is available in EcoSport SUV right now. 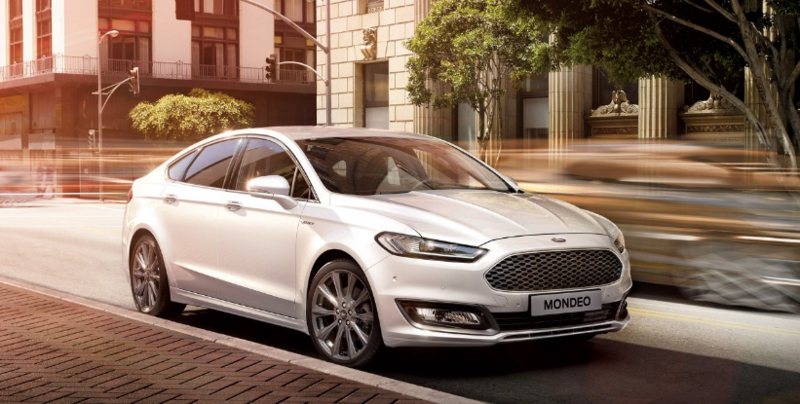 A 1.6-liter turbocharged diesel engine or a 1.5-liter engine can also make its way to other variants of Mondeo. With such powertrains, we can easily expect a highway mileage around 21 or 22 kmpl. The expected price bracket for Mondeo in India would be between INR 14 lakh to 20 lakh. 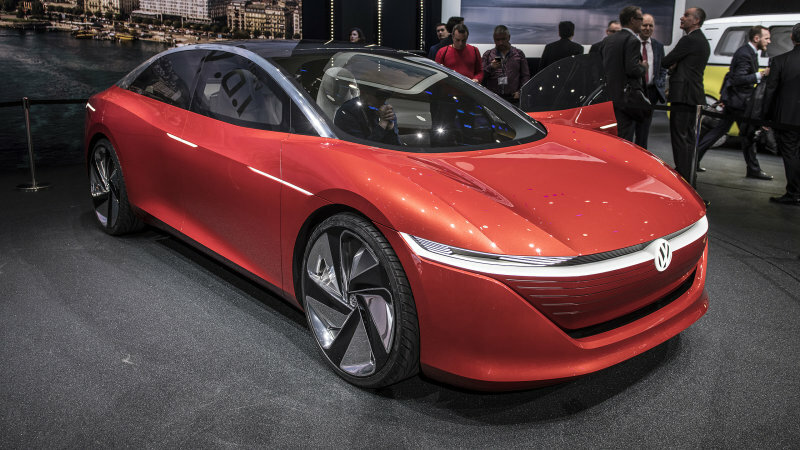 Renault Symbioz is a future based electric car and apparently the first all-electric autonomous concept vehicle from the house of Renault. Rumors have indicated that it would be first seen in the 2018 Auto Expo. Although, it was never seen there and people expected it to be a surprise launch from Renault in 2019 globally and in the Indian market too. However, as on now, there is a minute possibility of this concept based e-vehicle launch in India in 2019. Future is bright for this e-car in India as the government is looking for a mass shift to electric vehicles by 2030. 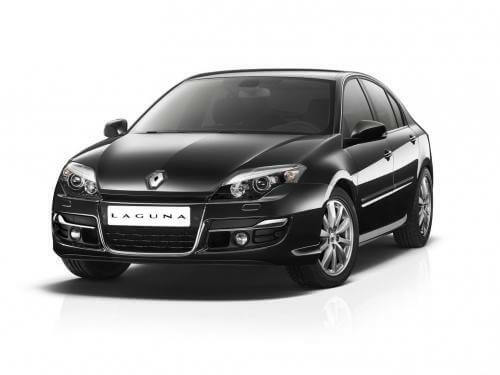 Renault Laguna would be the economical sedan offering from the French carmaker with a starting price tag of INR 5 lakh in India. It is expected to come to the Indian auto market in the last quarter of 2019. If we talk about interior design, the car will welcome its occupants with a sports-styled mixed upholsteries to give it a premium look. The car will surely provide an impression of premium comfort and safety despite belonging to economic sedan segment. The top-spec variant is expected to sport a four-wheel drive 4Control chassis, which will provide easy driving, maneuvering capabilities, stability and safety to car owners. Discussing power and mileage, the car in the international market comes with a 2.0-litre diesel engine, which churns out 130PS power. So we are expecting a highway mileage of 20 kmpl from the car beauty. 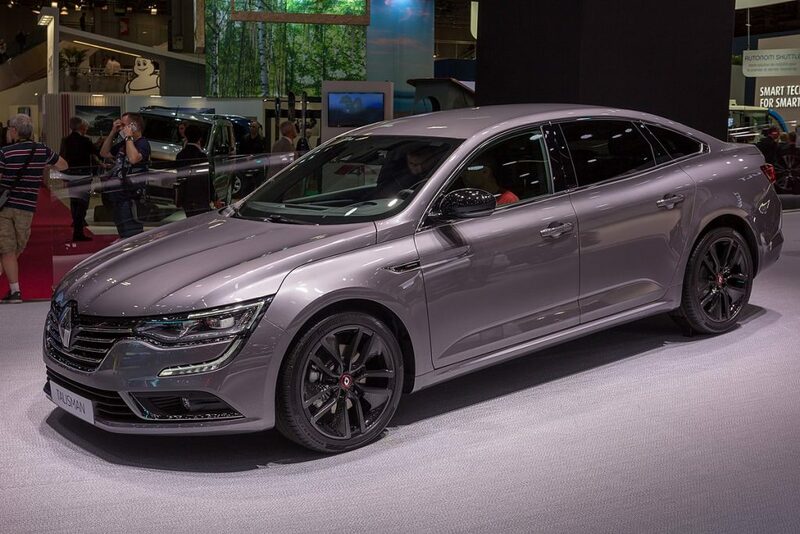 Renault Talisman has been recently introduced by the French carmaker as its premium sedan model, and it is expected to hit the Indian roads by the end of 2019. The price tag for this sedan would be approximately INR 18 lakh to 20 lakh thanks to its whole lot of premium features. 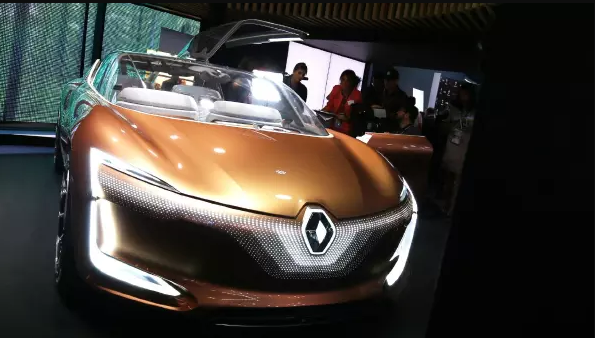 The car will come up with mesmerizing French styling, which will make it a stunner and give a true talismanic look in the premium sedan segment in India. The other expected features in Indian variant include ‘C’ shaped LED daytime running lights, sleek radiator grille in chrome, stylish bumper design, attractive tail lights, and powerful headlights. Talking about power and mileage, it might be offered with two petrol and three diesel motor options and will give a highway mileage of 10 kmpl. Volkswagen As the name suggests, it is a futuristic e-car with innovative design, features, and high power output that can give a superior racing performance. The car noteworthy exterior features include LED headlights with DRls, sleek bumper, alloy wheels, and ORVMs with electric fold/adjust. At the interior side of things, multi-information display instrument cluster with all key car information, electric adjust and memory function for all seatbelts, and automatic climate control are some features that can make one gaga about this future car. However, as of now, no official word has been received from the company officials regarding the price and launch date of this car. A release in 2020 in India will be an extreme delight for Volkswagen fans. 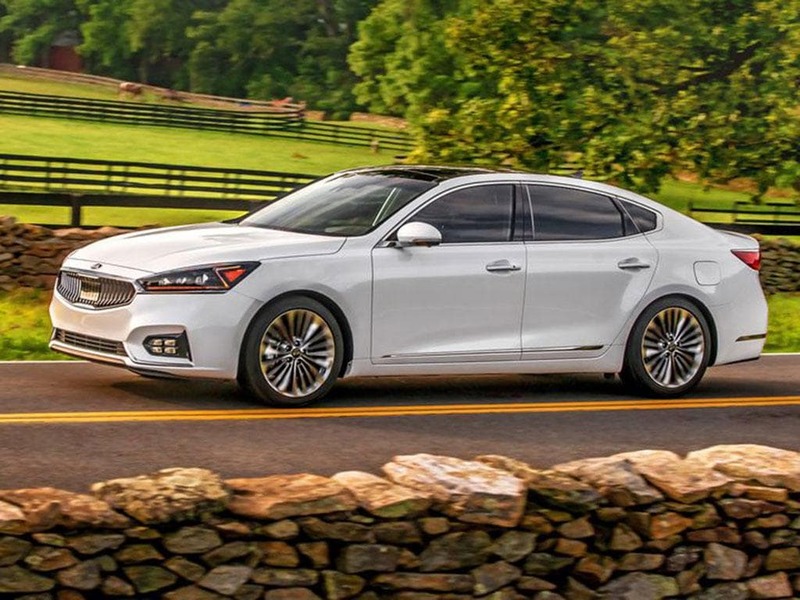 KIA Cadenza, the second largest auto manufacturer in South Korea, is also planning to launch its sedan range of cars in the exponentially growing Indian market. Owing to such intentions, KIA in Auto Expo 2018 has shown a bunch of sedan models, including some of the electric and traditional-engine powered models. As of now, there is still uncertainty around all models launching in India. Nevertheless, Cadenza will be the first sedan that will be launched by Kia in mid of 2019 in India. Talking about features, the international variant to this sedan houses panoramic sunroof, pleasant LED dim lighting, and comfy space. It is expected that offering a host of comfort and connectivity features will make this sedan a strong contender for topping the monthly sedan sales chart in India. Although, competitive pricing and compliance with new emission norms would be critical for Kia to taste success. 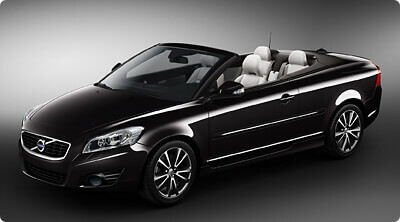 The first glimpses of luxurious and convertible Volvo C70 were seen in 2008. However, it failed to enter the Indian auto space owing to unfavorable market conditions. However, as per the recent reports, the Swedish carmaker is all set for a 2019 launch of its Volvo C70, which has been able to raise many eyebrows in international arena thanks to its retractable rooftop. In India, the car is expected to come up with the petrol engine variant. The expected safety features include ABS, ESP, EBS, traction control, airbags and ELR depending upon the variants. The price bracket for this car would be around INR 24 lakh to 29 lakh, which would be somewhat tricky to pull off seeing the slumping sedan sales in India.